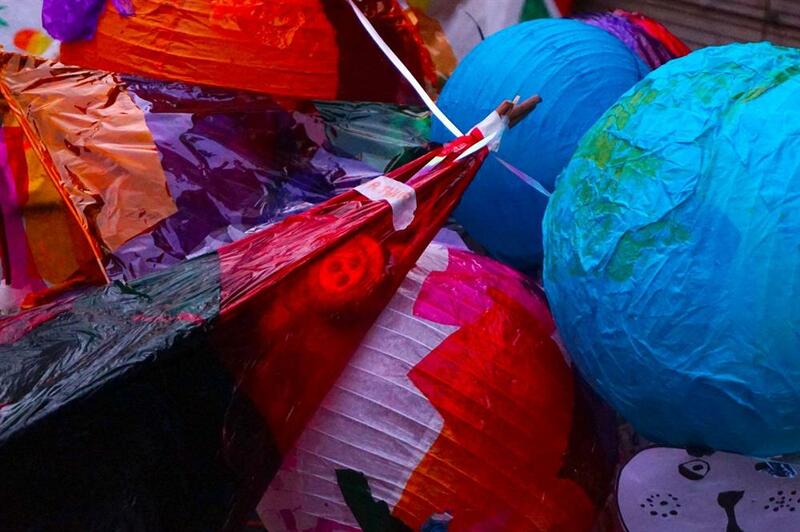 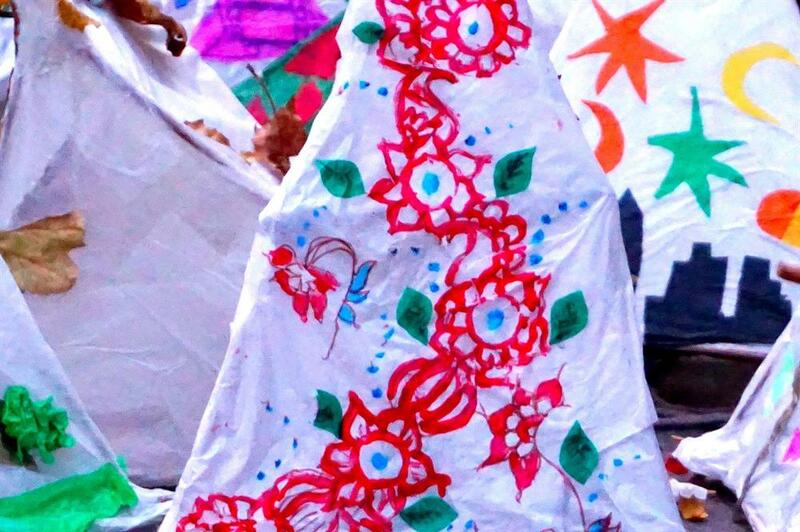 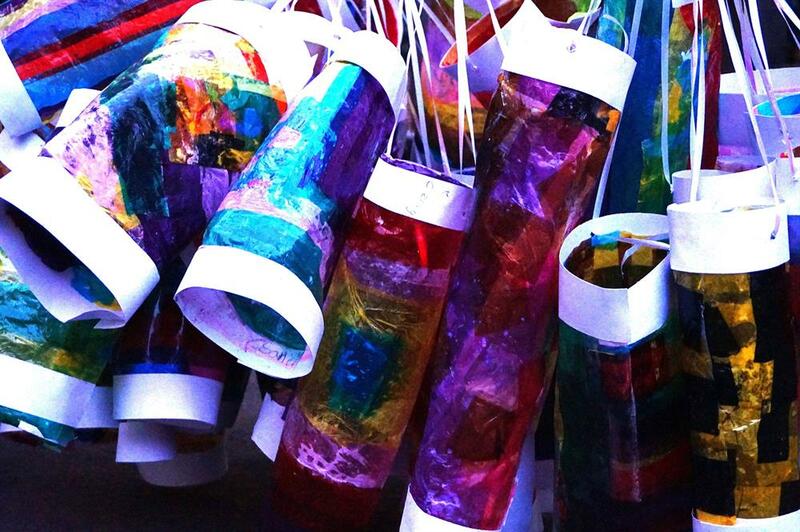 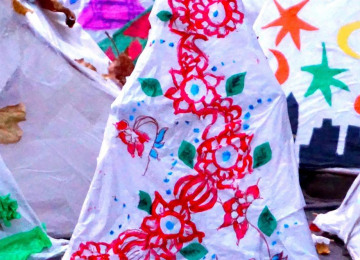 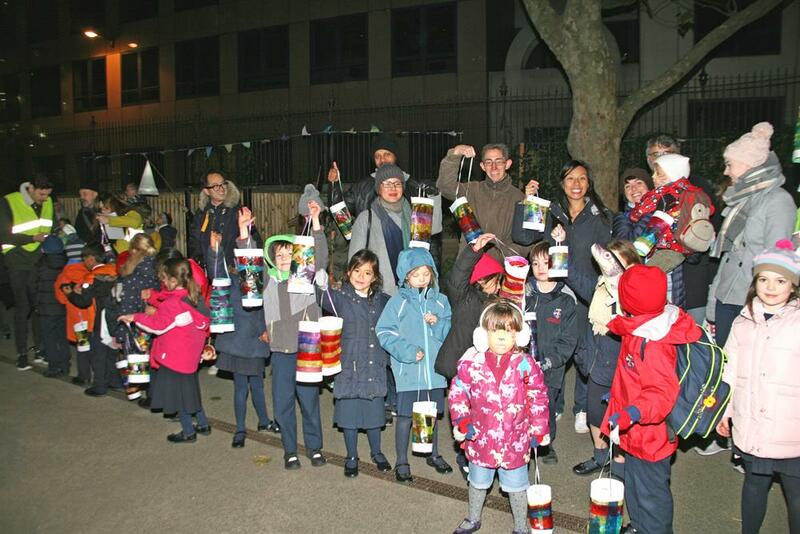 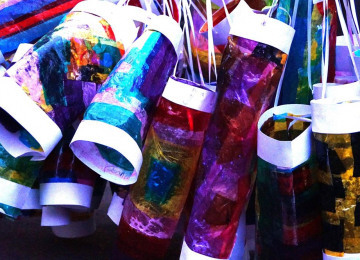 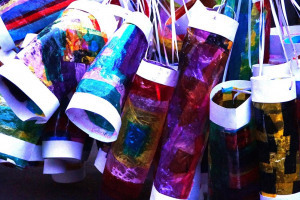 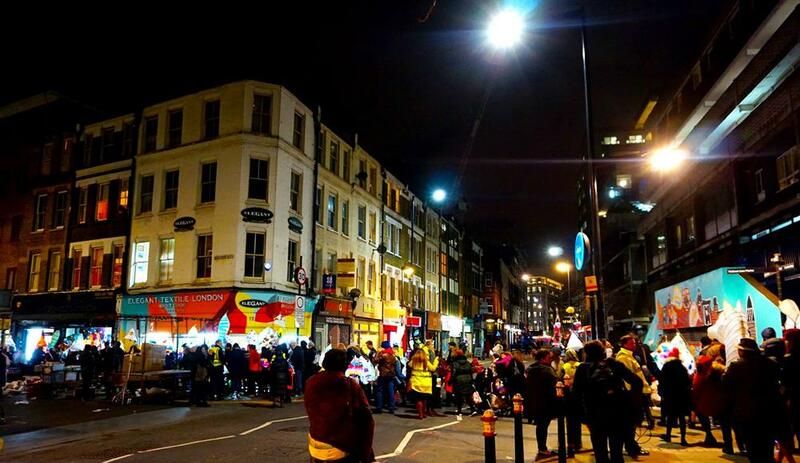 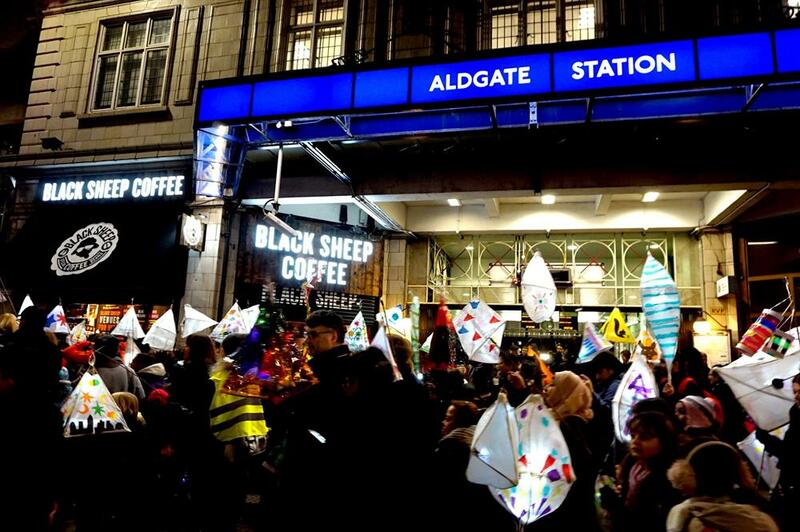 The free community events will commence with a Lantern Parade involving the spectrum of Aldgate's wider-community. 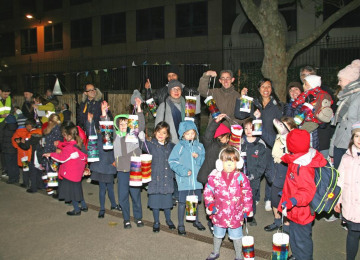 School children, families, residents, community groups, businesses, artists, community organisations and individuals will join the second annual Lantern Parade, which will launch from Sir John Cass's Foundation Primary school playground; weave through the streets of Aldgate and along the High Street to the beat of the Barbican’s Drum Works, and culminate in Aldgate's new public square for the Winter Fete. 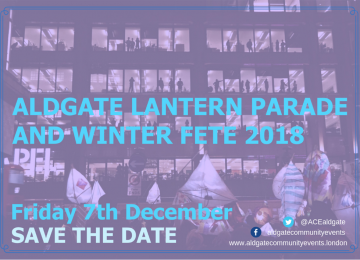 Aldgate's Winter Fete will spill across the square and into the neighbouring St Botolph without Aldgate church, and will commence with the lighting of the new Christmas tree, which will hold 35,000 lights. 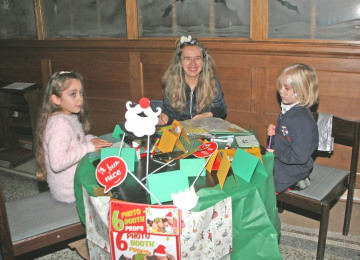 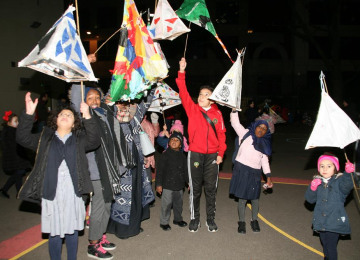 The fete will celebrate the winter season with a showcase of the cultures, talent and businesses which comprise the area, and will include performances from choirs and groups from local schools and the wider-community. 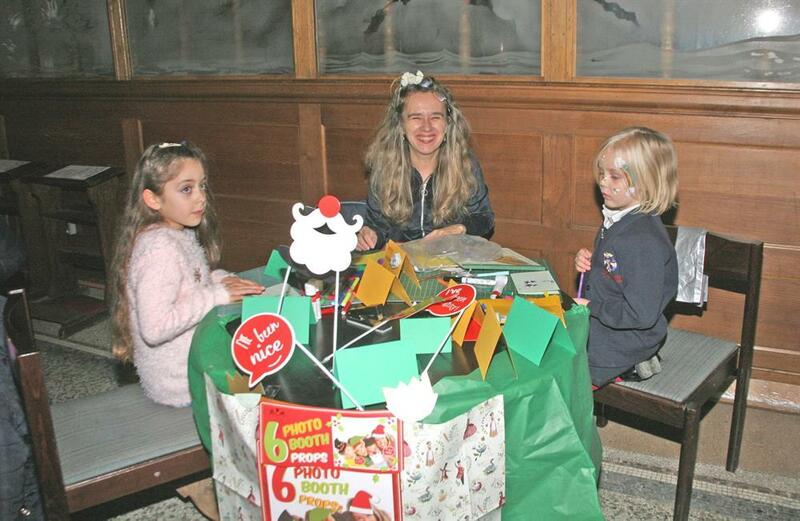 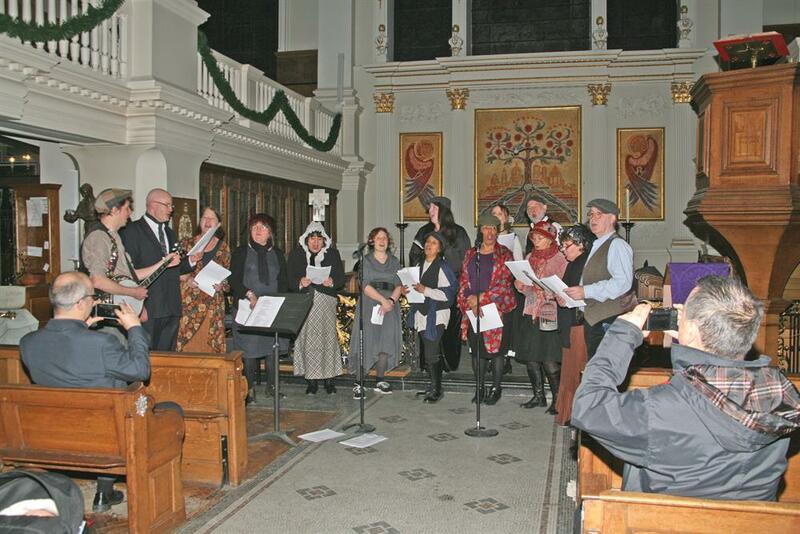 A fantastic festive evening for all! 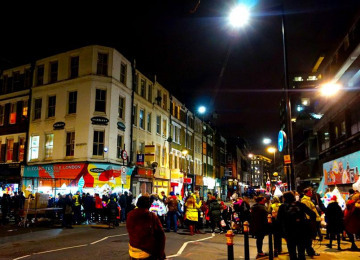 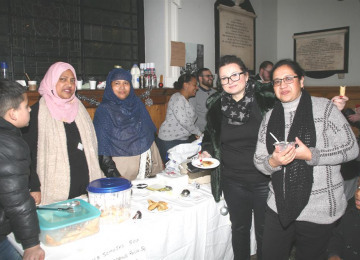 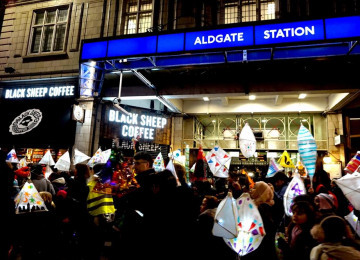 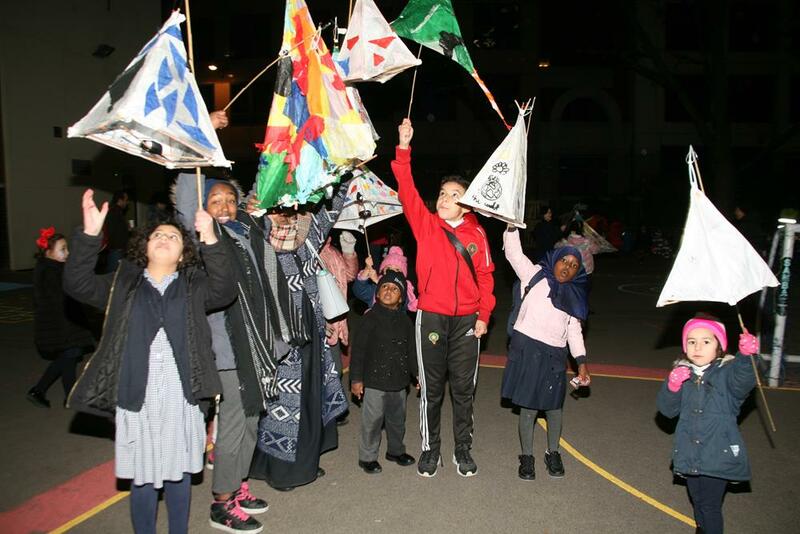 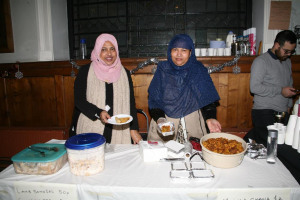 In 2017, Aldgate Lantern Parade was attended by over two hundred and fifty people from the spectrum of Aldgate's community which spans both the City and Tower Hamlets. 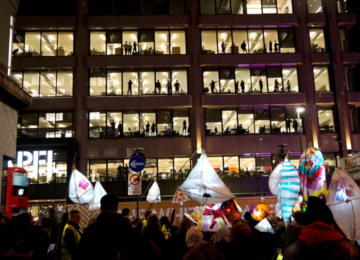 School children, families, individuals, businesses and organisations joined the parade, and we are looking to build upon these foundations. 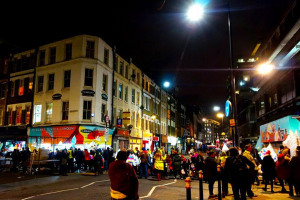 The community owned the streets of Aldgate, causing traffic, workers and passers-by to stop and enjoy. 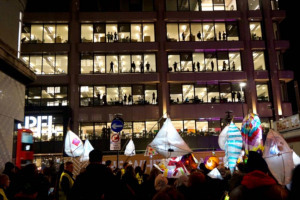 The parade has received overwhelmingly positive feedback and we have been asked to make it an annual event. 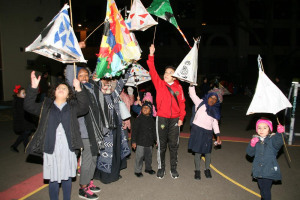 The parade traditionally culminates in a Winter Fete which reinforces the vibrancy and wealth of cultures and characters in the area, which are made visibly by the parade. 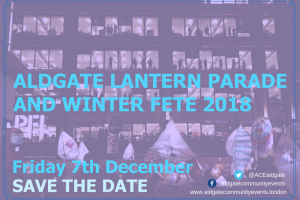 The fete is an opportunity for members of Aldgate's diverse community to come together and celebrate the festive season in one space: the new Aldgate Square; to share their food, music, arts and stories. 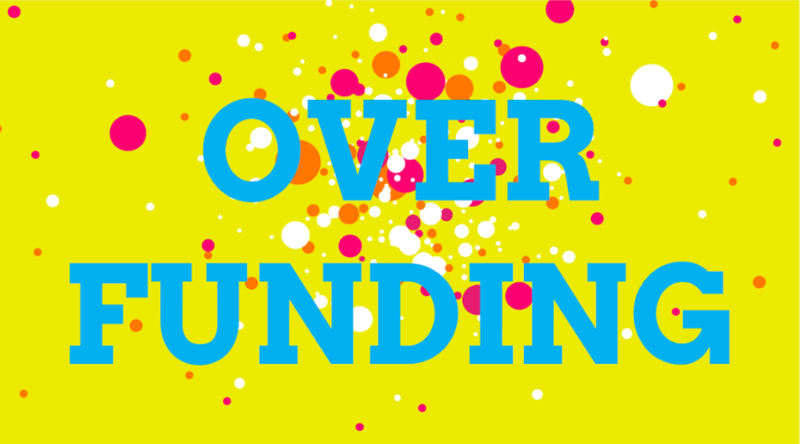 We need your support to make this happen! The Aldgate in winter’s events are produced by Aldgate Community Events in partnership with the City of London's Stronger Communities programme, Sir John Cass's Foundation Primary School, Canon Barnett Primary School, Christchurch C of E Primary School, Artizan Street Library and Community Centre, Kahaila Aldgate, St Botolph's without Aldgate, The Aldgate Partnership, Middlesex Street Estate residents, Mansell Street Estate residents, Golden Lane Community Centre, Toynbee Hall, Tower Bridge, and many more local organisations, individuals and businesses. 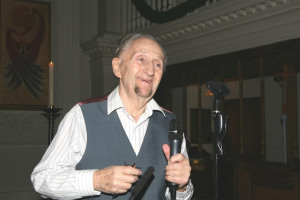 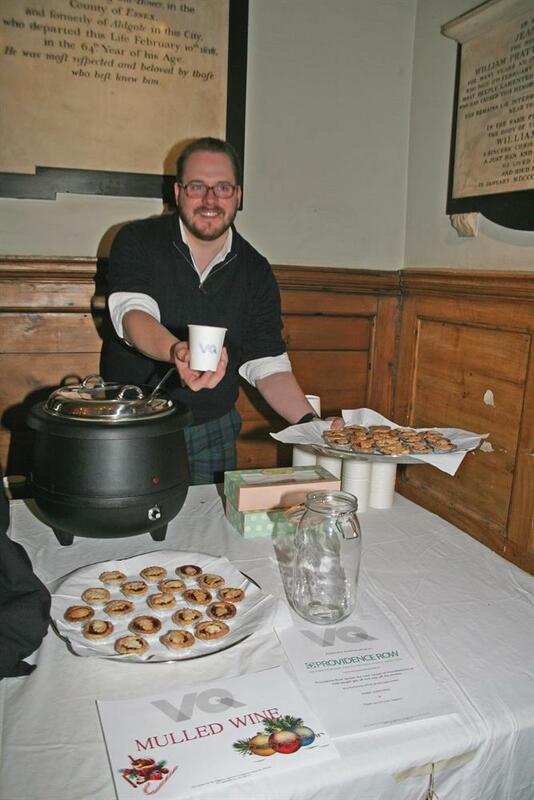 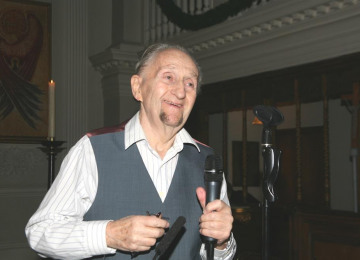 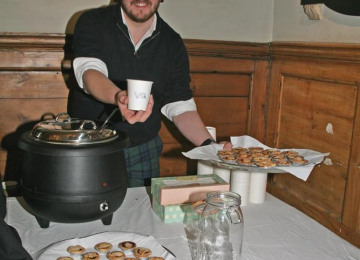 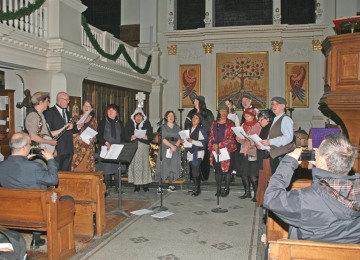 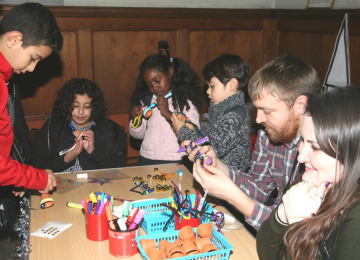 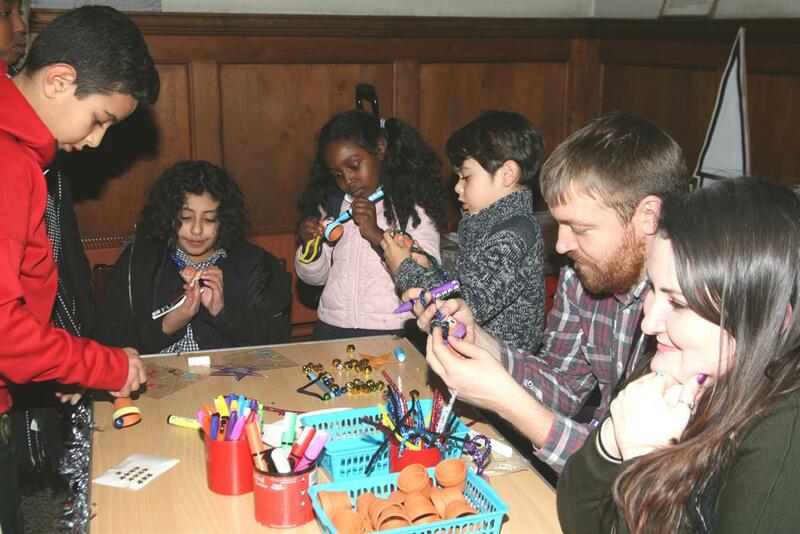 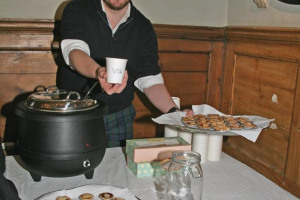 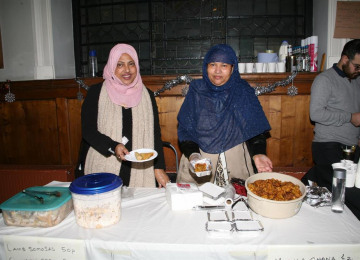 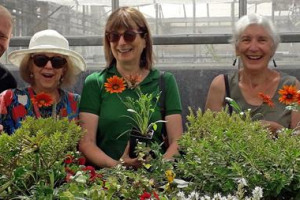 Aldgate Community Events (ACE) is a volunteer-led organisation, set up and run by individuals from across the area. 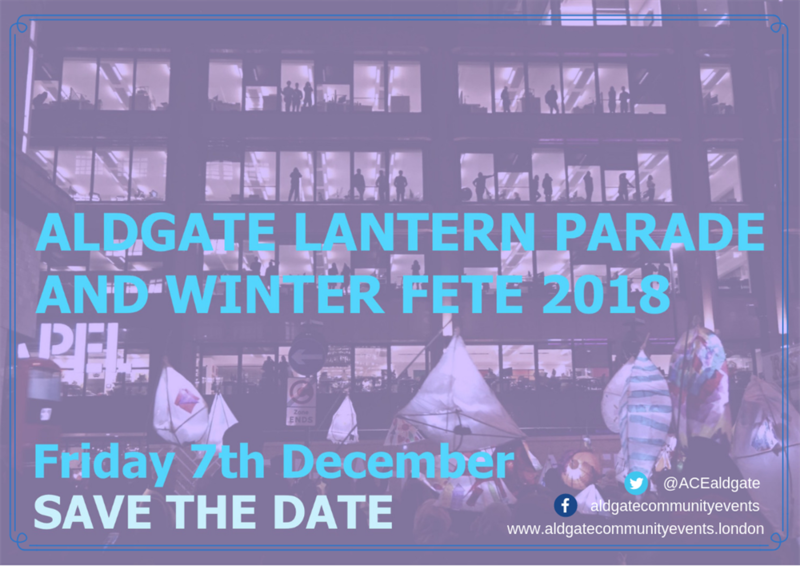 ACE produces a diverse range of art and cultural events, programmes and activities in and around Aldgate, including the Aldgate Lantern Parade and Winter Fete 2017, and Aldgate Square Festival in partnership with local residents, individuals, groups, businesses and organisations. 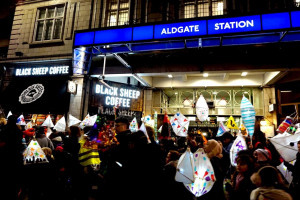 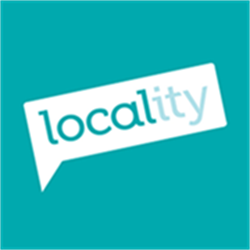 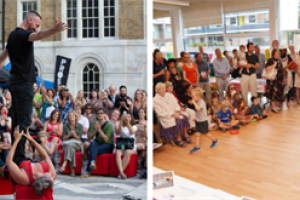 Project Delivery Manager: Aldgate community Events The Project Delivery Manager takes legal responsibility for receiving and spending the funds raised and ensuring the project is delivered.